Agile acknowledges this difficult position, and distributes the traditional project manager's responsibilities. What is agile about this new paradigm is that many of these duties, such as task assignment and day-to-day project decisions, revert back to the team, where they rightfully belong. Responsibility for scope and schedule tradeoff goes to the product owner. Quality management becomes a responsibility shared among the team, a product owner and ScrumMaster. Other traditional tasks are distributed as well among a team’s agile project management roles. In a very large agile project with 200 to 500 – even 1,000 people, we must introduce more points of coordination and agile project management than small-scale implementation. To coordinate the work of many teams, larger projects sometimes include the role of a traditional "project manager." While involving someone on the project with this title or background can be very helpful, we need to be careful of the baggage associated with the project manager title. Duties would include allocating and tracking the budget; communicating with outside stakeholders, contractors and others; maintaining the risk census with guidance from the teams, ScrumMasters and product owners; and so on. 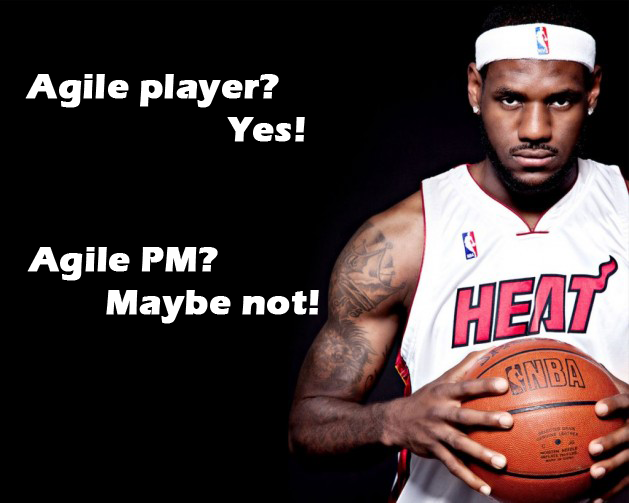 This is a true agile project management role. I have compiled a list of free and paid apps that you must have on your Mac to make it more usable. 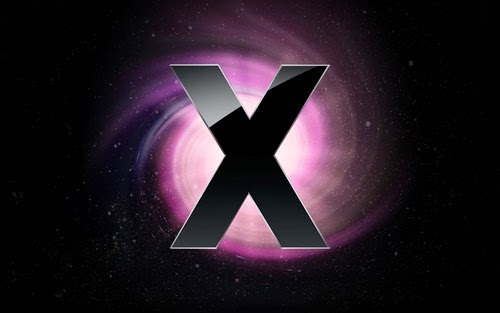 Some of these apps perform unique functions not provided by the OS whereas others are simply better alternatives to the built-in tools. For example, Fantastical is a calendar tool that is light years ahead of the built-in calendar and makes adding events and reminders a snap. Check out the link below for a complete list. 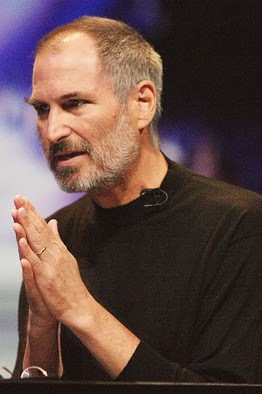 I totally agree with what Steve Jobs had to say about his 7 month stay in India and the profound effect it had on him. Excerpt From: Isaacson, Walter. “Steve Jobs.” Simon & Schuster, 2011. I recently discovered that Dilbert has already taken a gibe on Steve Jobs' "reality distortion field." For the unaware, reality distortion field is a term used to describe Steve Jobs' charisma and his ability to convince himself and others to believe almost anything. 1. Select a music genre that you don't usually listen to, as music genres you like and listen to for general entertainment use are often distracting when used for focus enhancement. If you generally say love jazz, then try using the Classical or Ambient genres when using the system. 2. Remember to skip any piece of music that you find distracting while you are focusing on a task. This is how you teach the system what works for you. 3. Use quality headphones or external speakers that have a richer bass response. Using the internal speakers in a laptop for instance is too thin a sound and does not provide the full frequency stereo response that works best. 4. Take a break every 100 minutes or so. This can be as simple as getting up, stretching and taking a few deep breaths. 5. Don't share the system over speakers in an office for several people. This is because we have found that effectiveness of music for productivity is highly individual. What works well for one person will not work at all for another. The perfect genre channel that has been specifically "tuned" over time by skipping tracks will work extremely well for that person, but can be equally distracting for anyone else. A tourist walked into a pet shop and was looking at the animals on display. While he was there, another customer walked in and said to the shopkeeper, "I'll have a C monkey please." The shopkeeper nodded, went over to a cage at the side of the shop and took out a monkey. He fitted a collar and leash, handed it to the customer, saying, "That'll be $5,000." The customer paid and walked out with his monkey. Startled, the tourist went over to the shopkeeper and said, "That was a very expensive monkey. Most of them are only a few hundred pounds. Why did it cost so much?" The shopkeeper answered, "Ah, that monkey can program in C - very fast, tight code, no bugs, well worth the money." The tourist looked at a monkey in another cage. "Hey, that one's even more expensive! $10,000! What does it do?" The tourist looked around for a little longer and saw a third monkey in a cage of its own. The price tag around its neck read $50,000. The tourist gasped to the shopkeeper, "That one costs more than all the others put together! What on earth does it do?" The shopkeeper replied, "Well, I haven't actually seen it do anything, but it says it's a project manager".